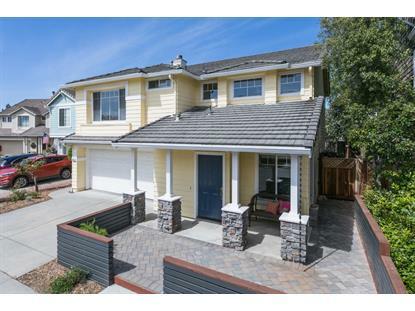 for $988,000 with 3 bedrooms and 2 full baths, 1 half bath. This 1,802 square foot home was built in 1997 on a lot size of 0.084 Acre(s). Fabulous home in the highly desirable SkyPark neighborhood. This beautiful house shouldn't last long. Great schools, close to restaurants and the brand new Starbucks opening soon. This beautiful 3 bedroom 2 1/2 bathroom home is perfect for your family. This floor plan is one of the better and bigger ones in the neighborhood. 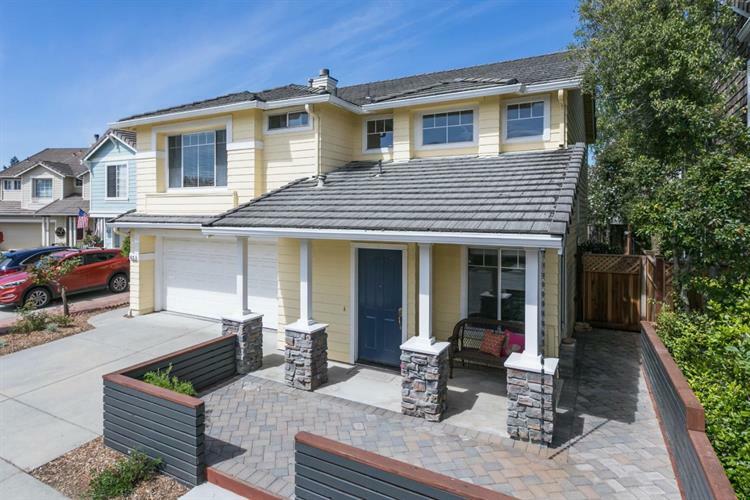 Don't miss out on this amazing opportunity to live in the heart of Scotts Valley. Easy commute to Beach and Silicon Valley. Your kids can play safely in the Cul de sac and when they get tired of that, Skypark is right around the corner. Bocce Ball, Soccer, Music in the Park, Fireworks on the Fourth of July. Grocery stores, restaurants and the movie theater are all within walking distance. You don't even have to get in your car. Home features a state of the art complete control heating and cooling system with ultra violet light technology in duct work that detoxes the air to kill any odors, viruses, mold spores, germs or allergens.The PERFECT family home! Take Sky Park to Coast Range and make a left.